KW Mobile Makeup & Hair ARE YOU A VENDOR? 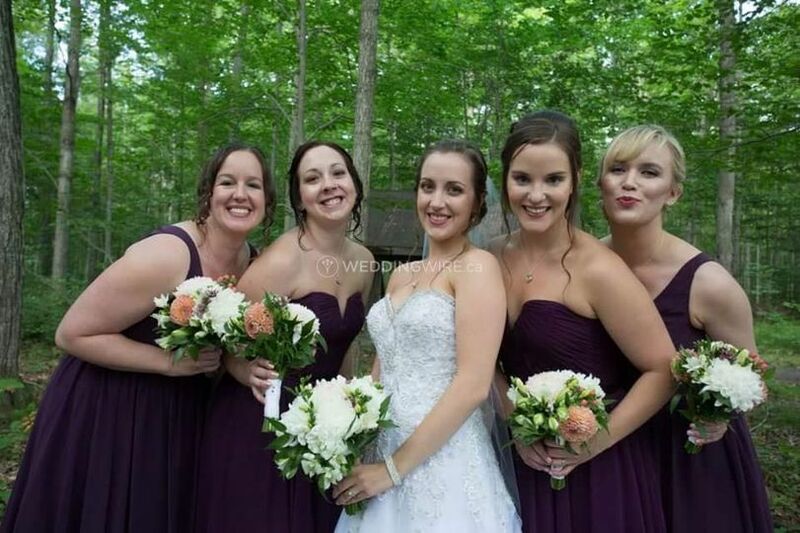 Based and operating out of Kitchener, Ontario, KW Mobile Makeup & Hair specializes in makeup and hair services for a wide variety of special occasions such as wedding celebrations. 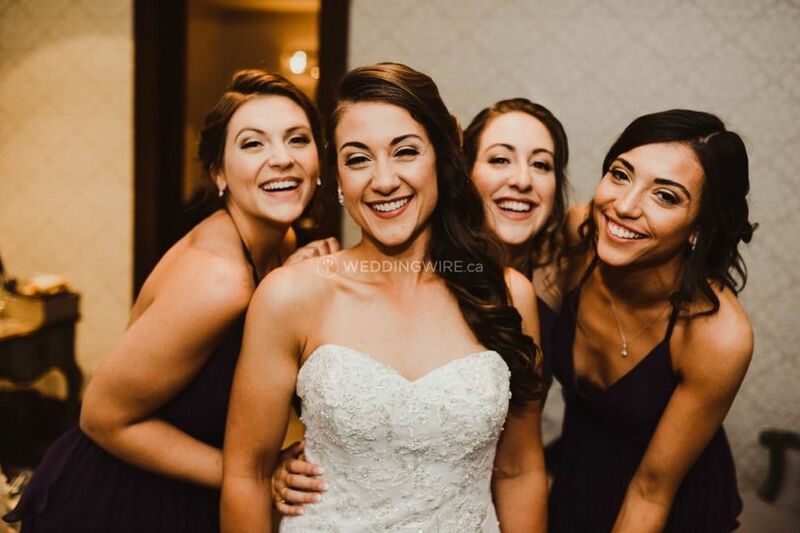 Their skilled makeup artists and hair stylists bring out and enhance the beauty already there so that a bride not only looks spectacular but also feels confident. 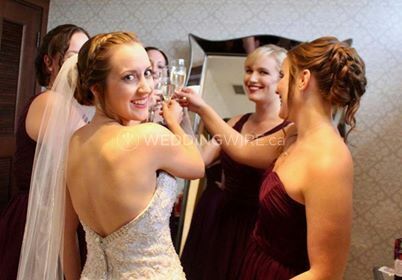 KW Mobile Makeup & Hair offers makeup and hair services for the bride-to-be and her bridal party. 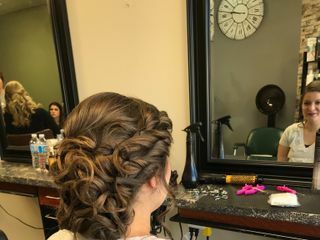 They specialize in texured hair styling and updos and are able to provide their services either at a salon or at a location of the bride's convenience. In addition, they offer trials and consultations to ensure she will be completely satisfied with her look. 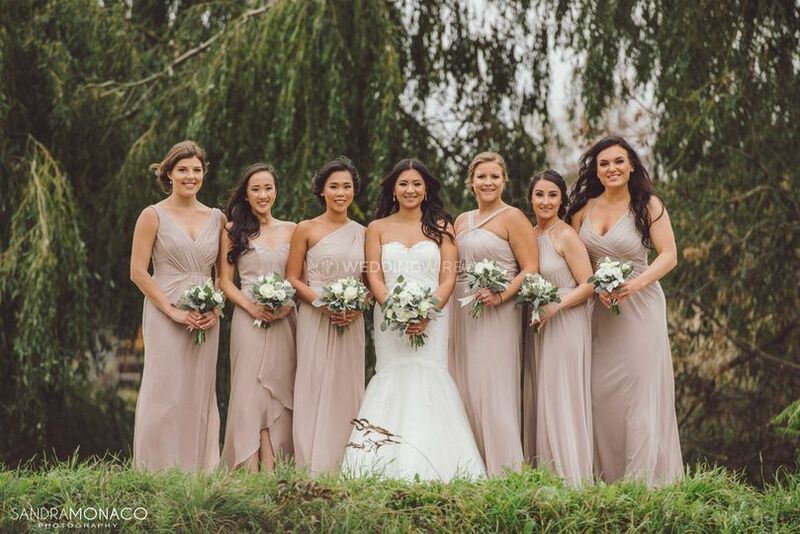 These talented hair stylists and makeup artists strive to provide an enjoyable and stress-free atmosphere while beautifying the bride and her loved ones. 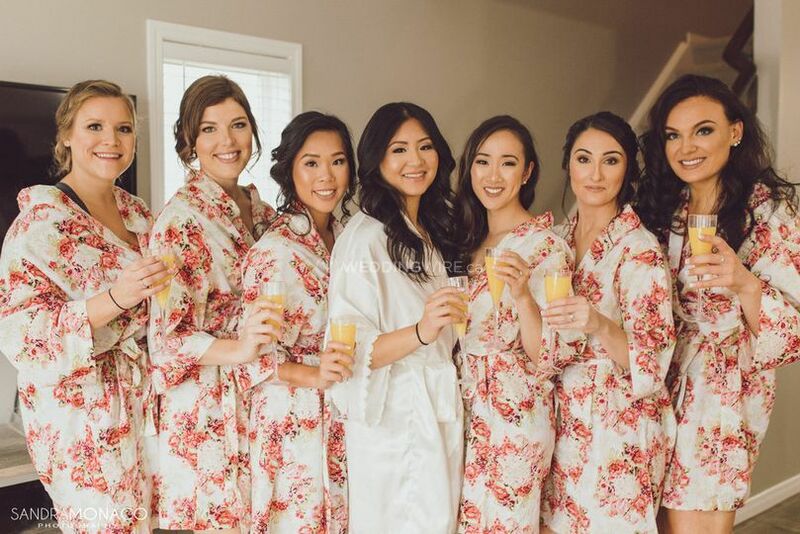 They will pamper the future newlywed and help her look completely stunning for the big day. Could Not Be More Thrilled! I could not be more pleased with my KW Mobile Hair experience. We had Sana as our hair artist for my wedding day and she did such an amazing job. 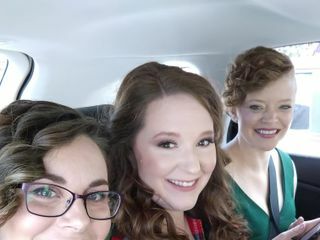 Two of my bridesmaids have very short hair and she gave them the cutest creative curls! I personally was THRILLED with my hair style - it was completely different from the hair trial we had done before, but Sana really listened to all the changes that I was hoping to make and the end result was exactly what I wanted. Rona who dealt with the administrative end was amazing as well. She walked me through the contract, made sure her hair artist had all the information she needed for the location and got back to me with any questions I had right away. I found out last minute that I was going to have to switch makeup artists - and even though Rona didn't have any available artists for my date, she put me in contact with some artists from other companies that she recommended and I thought that was above and beyond! Thank you to Sana, Rona and the whole team! 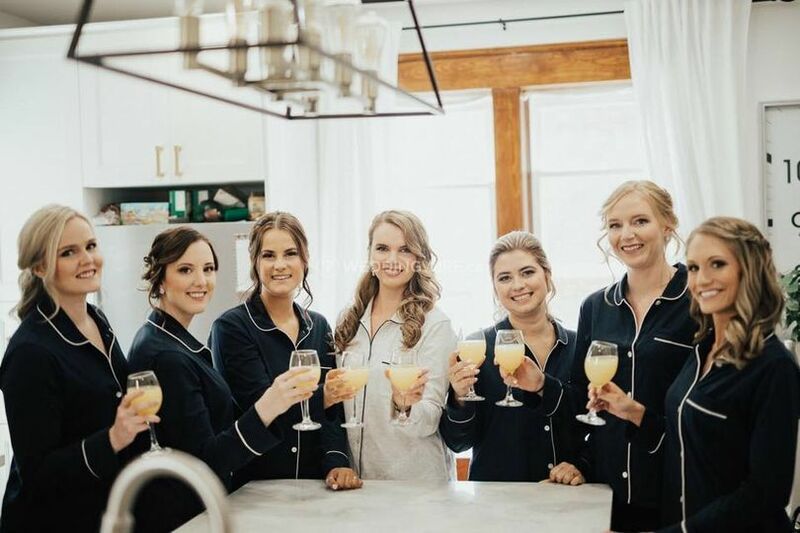 the ladies of KW mobile hair and makeup, were courteous, on time and professional, best of all, during one of your most hectic days...your wedding day, they come to you, in the comfort of your own home, they bring the magic to you, one less thing to stress and worry over. 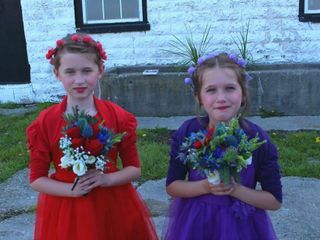 did myself, 3 bridesmaids and 2 flower girls, did our hair and makeup exactly as we asked, and even came up with some new and creative looks when our girls didn't know what they wanted. I had an amazing experience with Rana from KW Mobile. 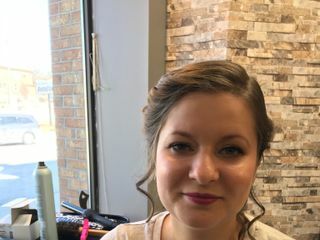 She did my hair for my wedding and another event leading up to it. She was super helpful from the moment I reached out, and responded right away. We had fun at the trial and played with a bunch of different looks. It was helpful that she had suggestions on what would work because I didn't have a clear sense of what I wanted. 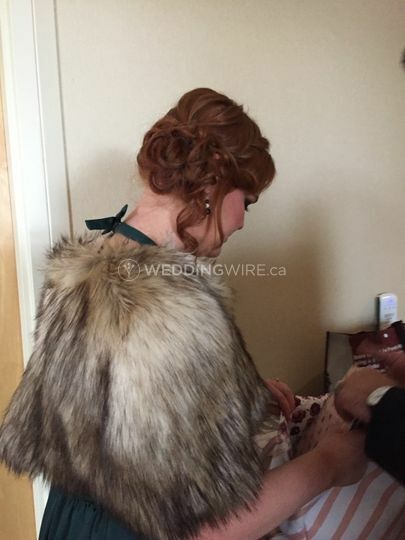 I had some Indian hair jewellery and she did a great job placing it and pinning it tight so it wouldn't move - then after the trial, she gave me a surprise bonus style since I was going to a event, but different so that no one would see my wedding hair. 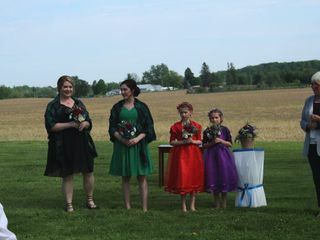 On the actual day, she handled me and five bridesmaids in record time. It was about three hours for all of us, and all the ladies got a unique hairstyle that expressed their personality. To top it off, she and her colleagues are lovely to work with - you won't be disappointed! If I need another style for a party or event I'll be calling them again! Rona is a very professional hairstylist and a nice person, too! After my first trial she recommended me to use hair extensions to add volume (and I am glad I followed her advice!). 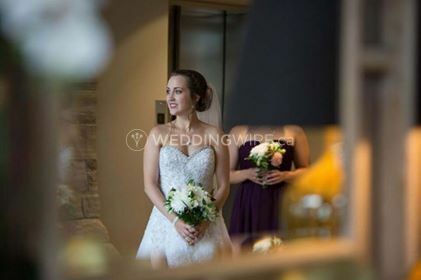 I decided on a different style for my wedding day anyway, and I was a bit nervous because I had not tried it. The result was exactly what I wanted! Rona adjusted the style (from one photo I showed her) for my thin hair, added volume on top of my head and even cut two small strands to frame my face. 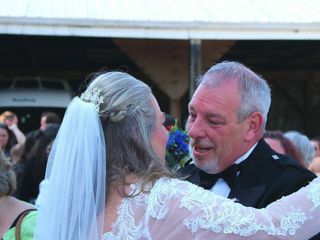 It was windy day and we had our ceremony outside, but my hair was fixed well and lasted even longer than I expected. There are so many options for long hair and it is easy to get lost.. but I am really happy how my hair turned out! I will definetly recommend KW Mobile Makeup & Hair to my friends! 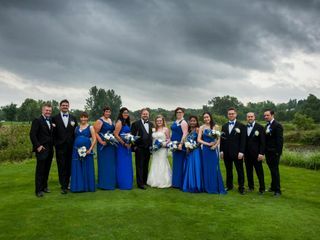 Had a great experience using KW for my wedding, very professional and willing to make sure each client truly loved how they looked! Even in the extreme heat, our hair and make up looked good at the end of the night. Would definitely use them again.